Records fell at Townsville Sports Reserve over the weekend as the state’s best Little Athletics competitors chased Queensland selection. 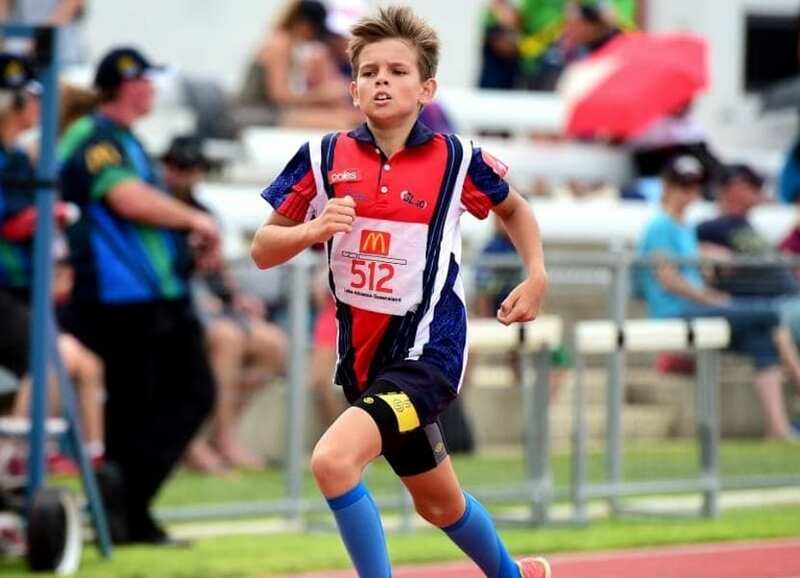 Featuring teams from as far south as Tweed Heads and along with the Townsville Central and Wulguru Little Athletics clubs, the 2019 McDonald’s State Championships saw some 1400 juniors hit the track for the three-day event. 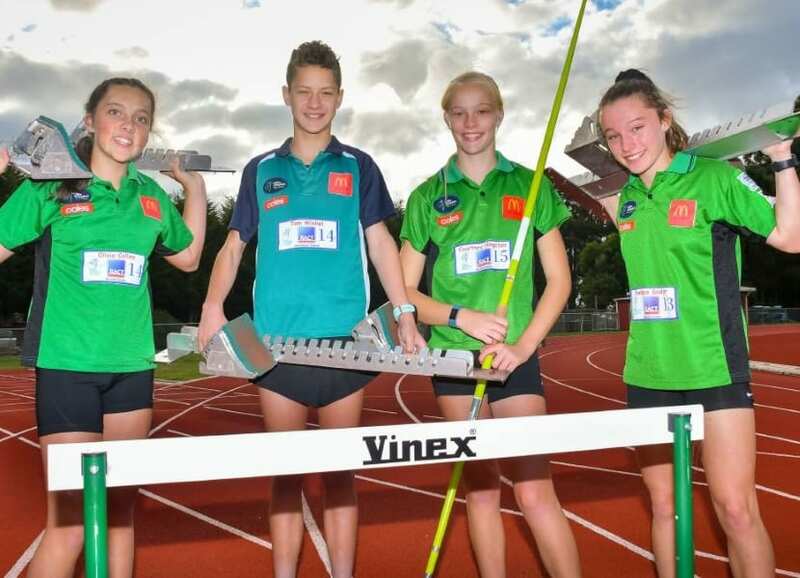 With selection for the upcoming nationals on the line, CEO of Little Athletics Queensland Simon Cook said there was a great crop of talent coming through. “They’re competing to win medals, but it’s also about getting out there and having a run, jump and a throw and having fun,” he said. 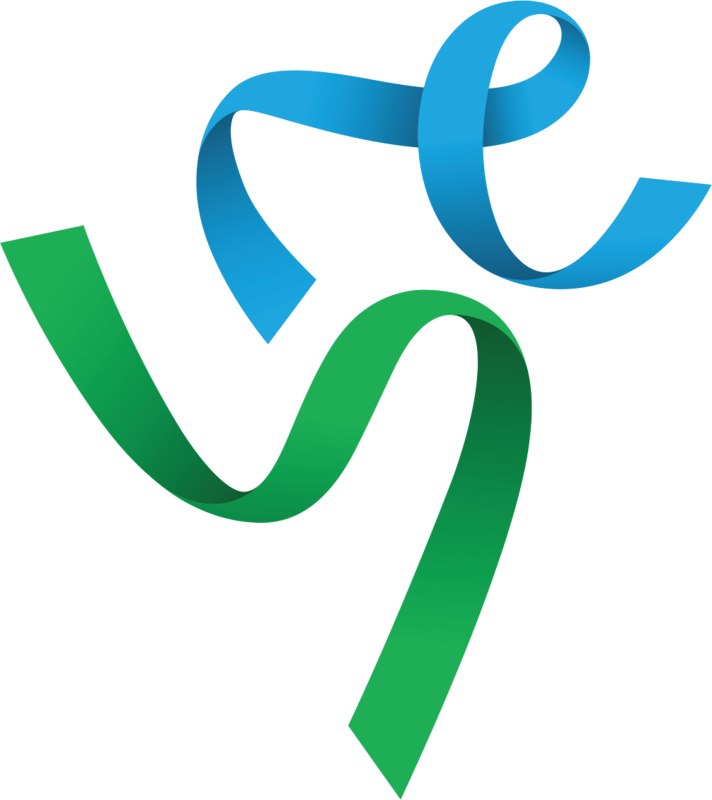 “At the end of this we select a Queensland state team of 20 male and 20 female athletes, which will compete in Hobart at the end of April,” he said. 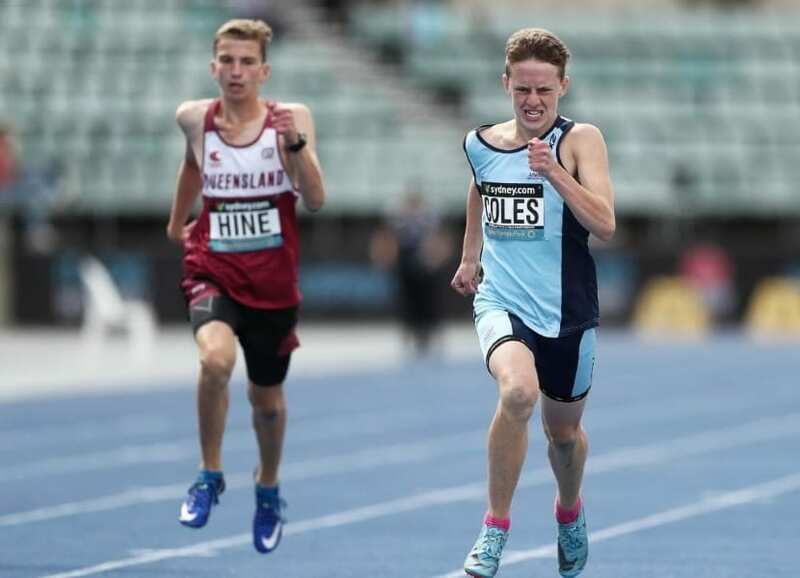 In the first two days of competition, Kenmore’s Alexander Cameron set a new under-10 boys’ 200m record with a 28.29 heat run, Tweed’s Eoghan Barnes set an under-16 boys’ 400m record with a 51.16 final run, Cairns’ Emma Henley set a new under-16 girls’ 400m record with a blistering 59.03 heat run, Springwood’s Tama Tupaea threw a record 15.87 in the under-16 boys’ shot put (4kg) and Mudgeeraba’s Kobe Hinton set an under-17 boys’ 110m hurdles record with a 14.56 in the final. With the new records set on the back of a resurgence in competition statewide, Cook said the Little Athletics was alive and well, in what was a proven “breeding ground” for superstar athletes. 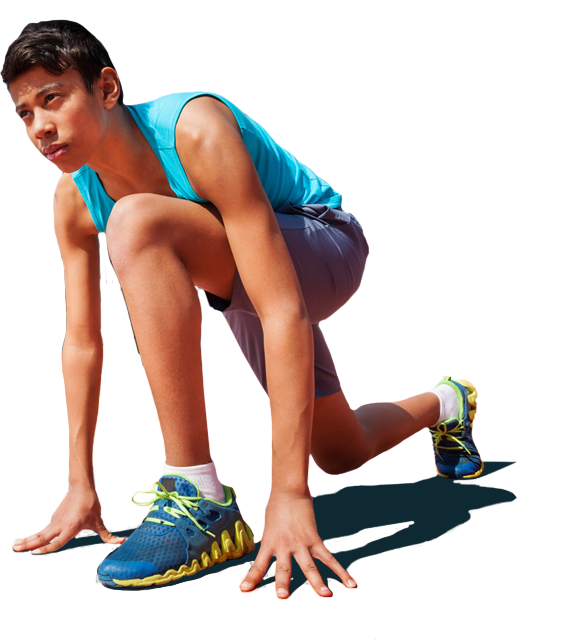 “Sally Pearson, Cathy Freeman, Riley Day, Cedric Dubler; they’re all (Queensland) Little Athletics members who’ve come through, and the kids here can be national champions,” he said. “The locals are competing just as well as the kids from outside of Townsville and numbers are increasing all the time. “We’re up around 11 per cent (in numbers), in the last 10 years, so we’re gradually climbing. North Queensland hosts the championships once every four years, with Townsville following on from Cairns previously. While the Sports Reserve track and surface wasn’t affected by February’s flooding, the damage to Townsville had the hosting initially in question, but Cook said clubs from across the state were keen to support the city and attend. “The support we received has been phenomenal … we were all very mindful of what happened here (Townsville), but people said they were keen to support Townsville and send teams here,” he said.